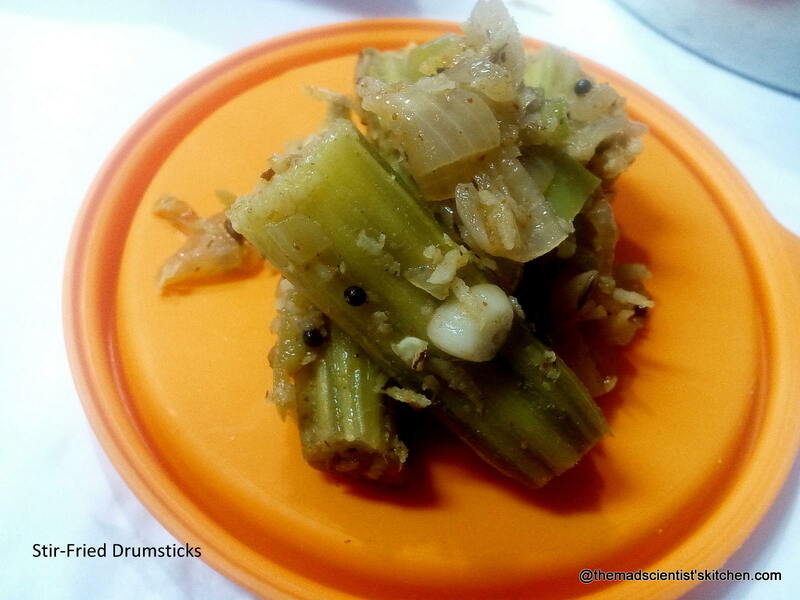 HomeHealthy food Archive by category "Stir Fry"
Drumsticks can be made in a delicious stir fry. 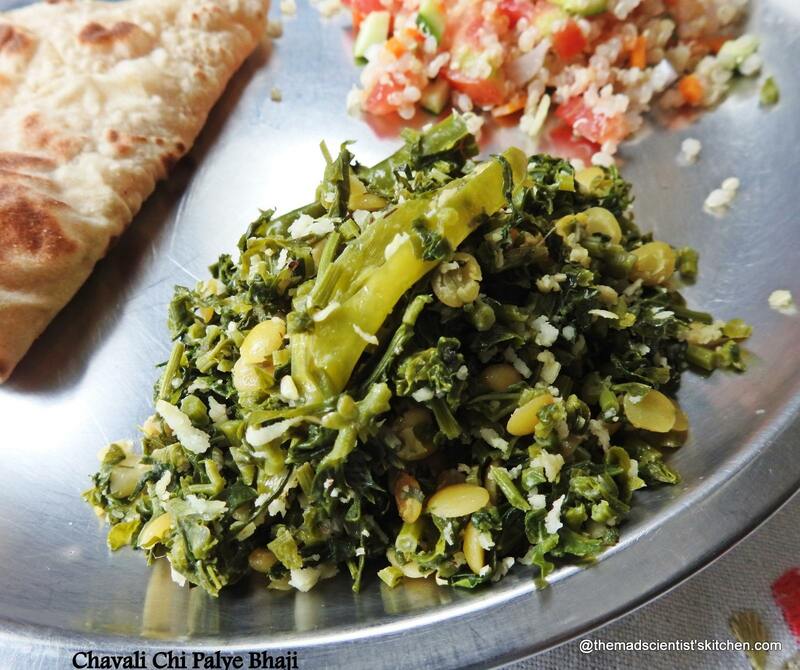 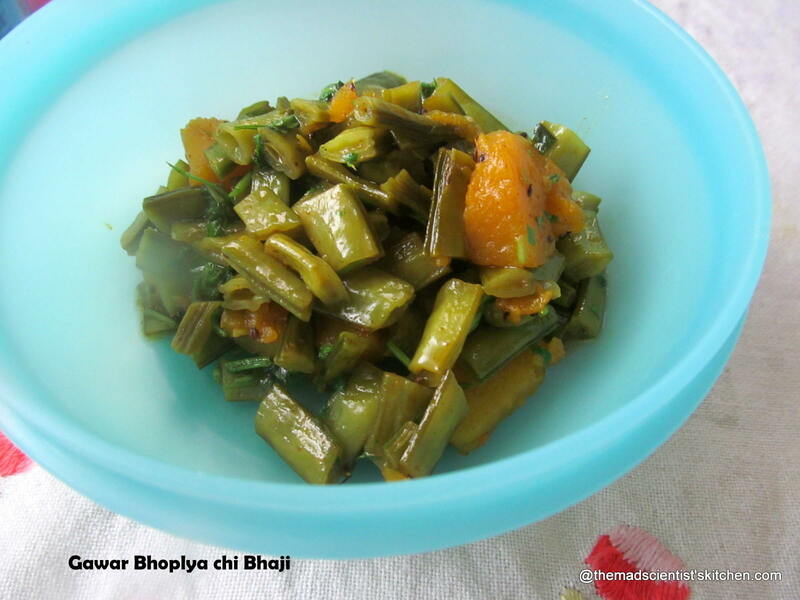 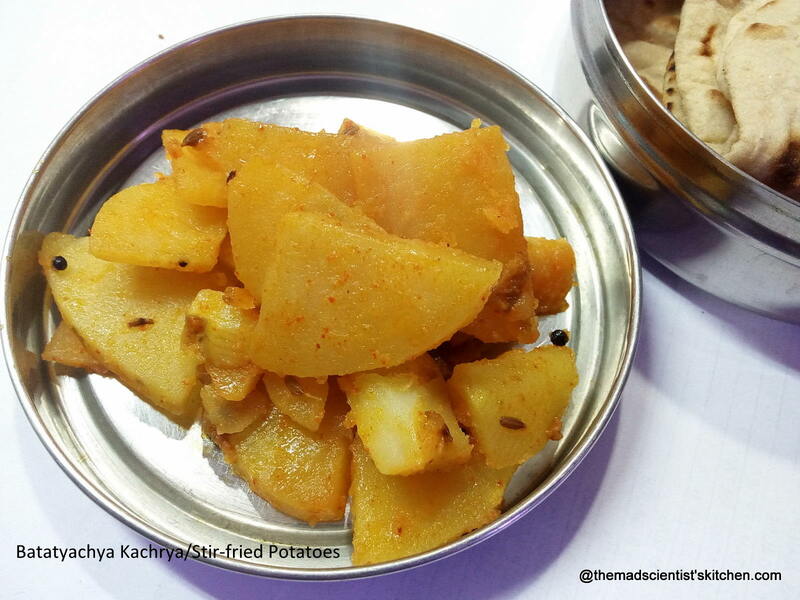 A simple vegetable that needs no attending too. 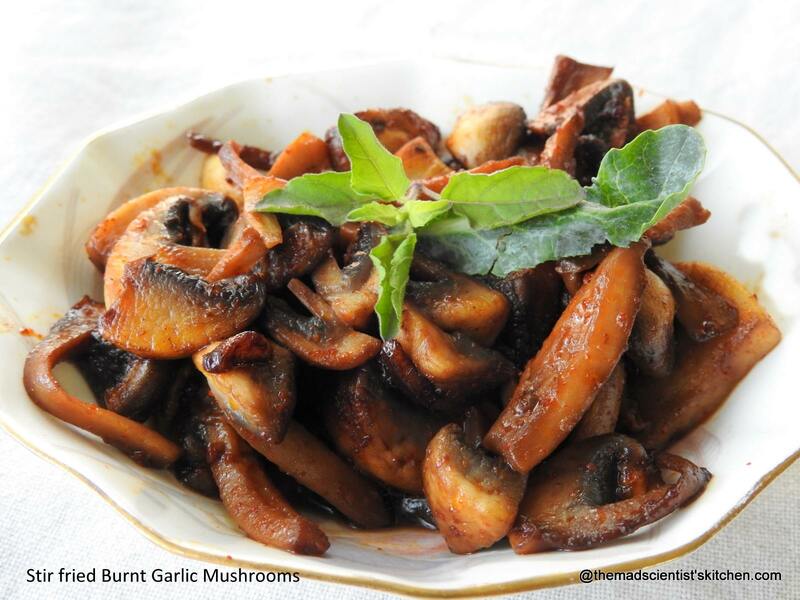 Tags: Appetizers-Starters, Burnt Garlic Mushrooms, Diabetic Friendly, Healthy Stir Fry, Kid Friendly, Side Dish, Stir fried mushrooms. 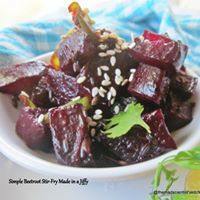 A delicious beetroot stir fry that gets done in a jiffy!